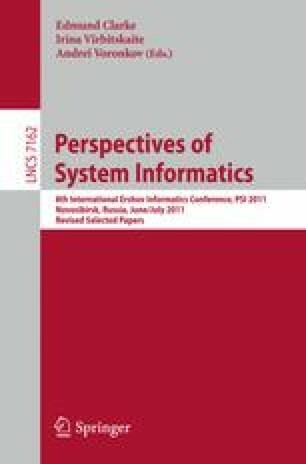 We revise the model checking algorithm for combination of Computation Tree Logic and Propositional Logic of Knowledge in finite multiagent systems with a perfect recall synchronous semantics. A new approach is based on data structures that are exponentially smaller than the structures used in the previous versions of the model checking algorithm. It reduces the time complexity of the algorithm exponentially. The research has been supported by Russian Foundation for Basic Research (grant 10-01-00532-a) and by Siberian Branch of Russian Academy of Science (Integration Grant n.2/12).